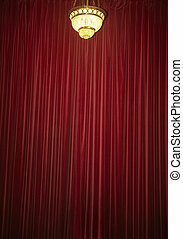 Dramatic red old fashioned elegant theater stage elements. 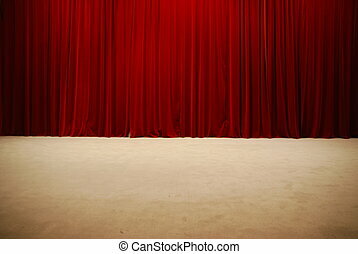 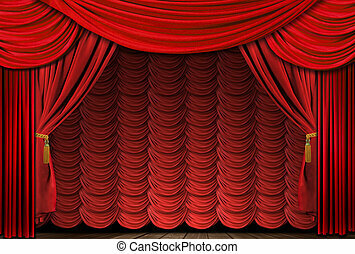 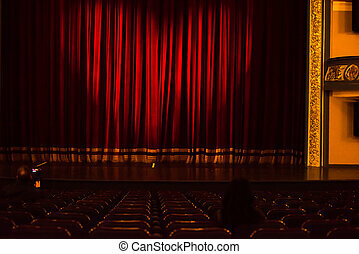 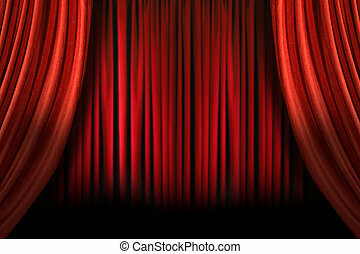 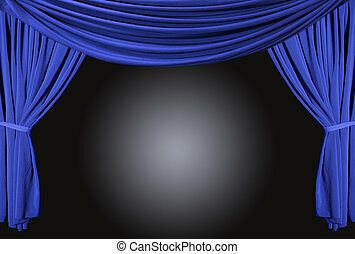 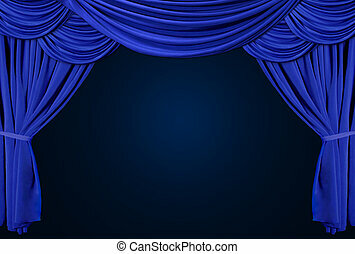 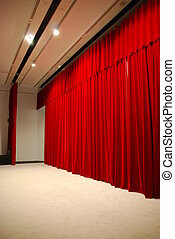 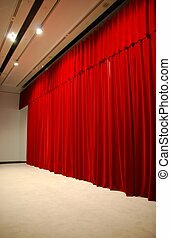 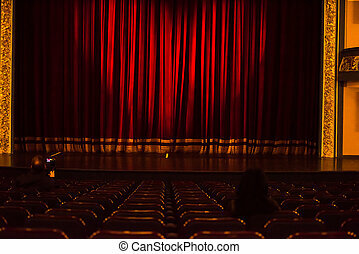 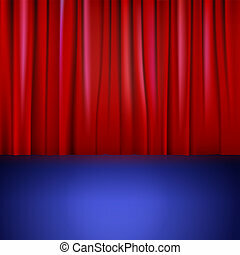 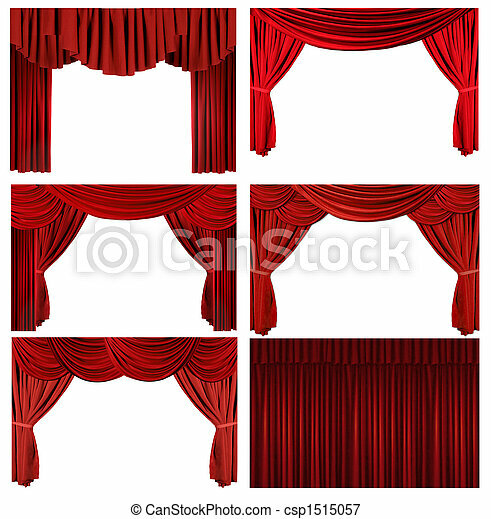 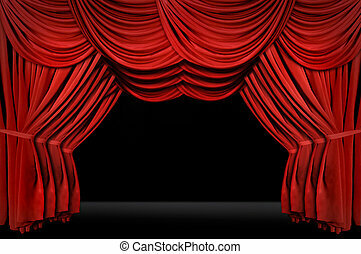 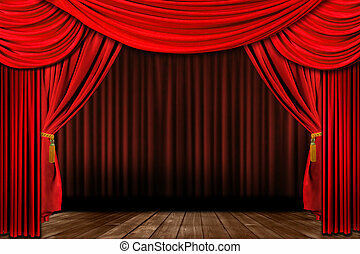 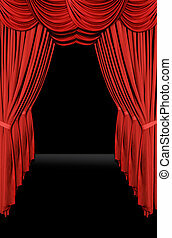 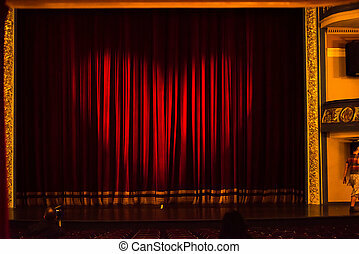 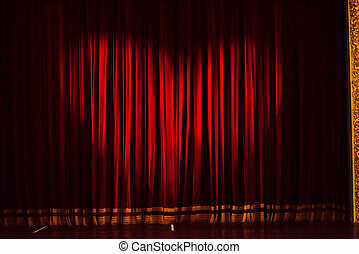 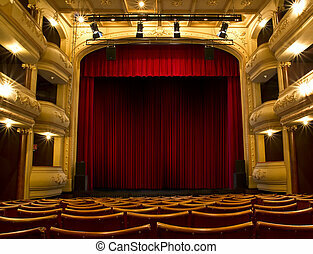 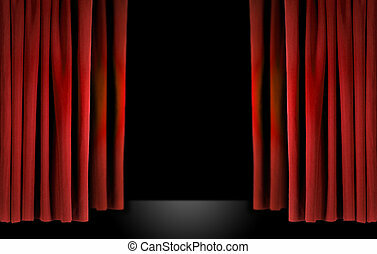 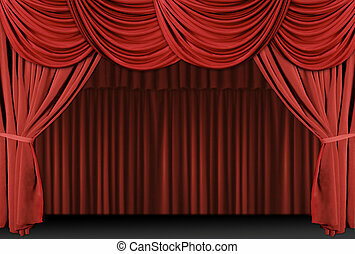 Theater stage drape curtain elements to easily extract and design your own background. 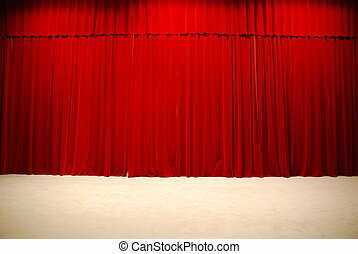 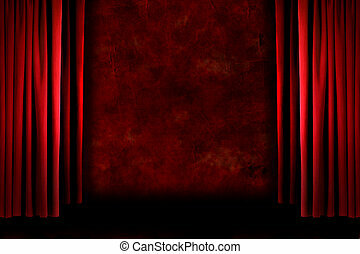 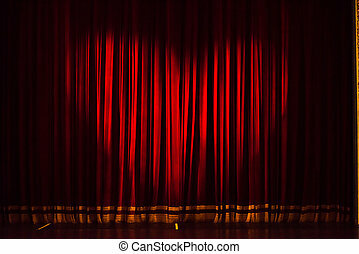 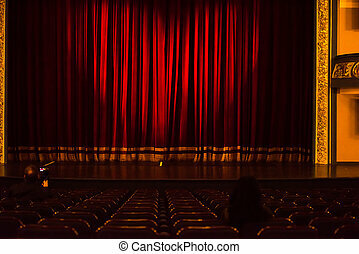 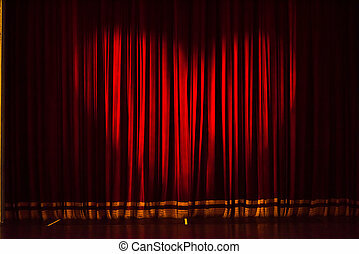 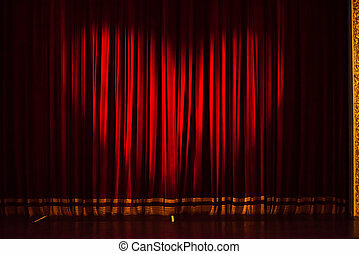 Stage with red curtain. 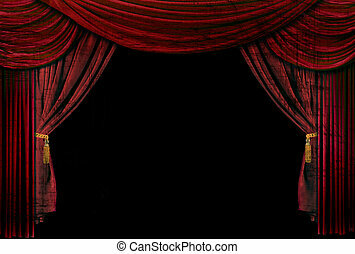 illustration for backgrounds and wallpapers.